If you’re getting a Federal Housing Administration loan, it’s likely you can expect delays in the underwriting process, and it’s possible your closing date will be pushed back as well. FHA spokespeople weren’t available to provide an estimate of how many borrowers could have their loans delayed. But the most-recent data suggest delays could potentially affect thousands of borrowers.In January 2018, the FHA insured mortgages for 64,401 single-family homebuyers — of those, 82 percent were first-time buyers. 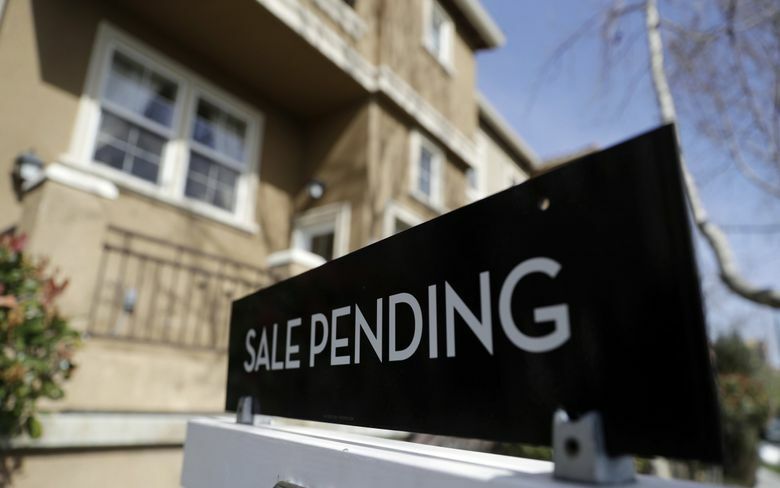 “This new decision means thousands of home sale transactions in communities across the country can go forward without interruption,” National Association of Realtors President John Smaby said in a news release. Correction: This article, which originally was published Jan. 11, 2019, was corrected on Jan. 15, 2019. The initial story reported erroneously that mortgage loans guaranteed by the Department of Veterans Affairs would be affected by the shutdown. The VA says that operations are not affected by the shutdown.